May buy 1 for yourself and 1 additional as a gift. May use 1 per order. Must redeem online. Expires 4 months after purchase. See the terms that apply to all deals. 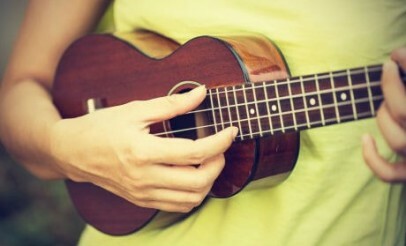 For this beginner course, no prior experience with the ukulele is required. The course will walk you through the fundamentals and get you on your way. It includes time-stamped video lessons, extensive lesson descriptions and detailed notes to help you along the way.